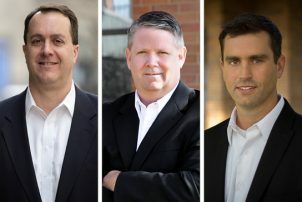 WALKER CONSULTANTS’ Board of Directors recently named three new Managing Directors to its senior management team. Art Stadig, PE, Managing Principal of the Boston office, and a thirty-four-year employee, Art has held positions in five of WALKER’s offices. Art will now lead the firm’s newly created Northeast Region to include Boston, New York City, Philadelphia and Washington, DC. 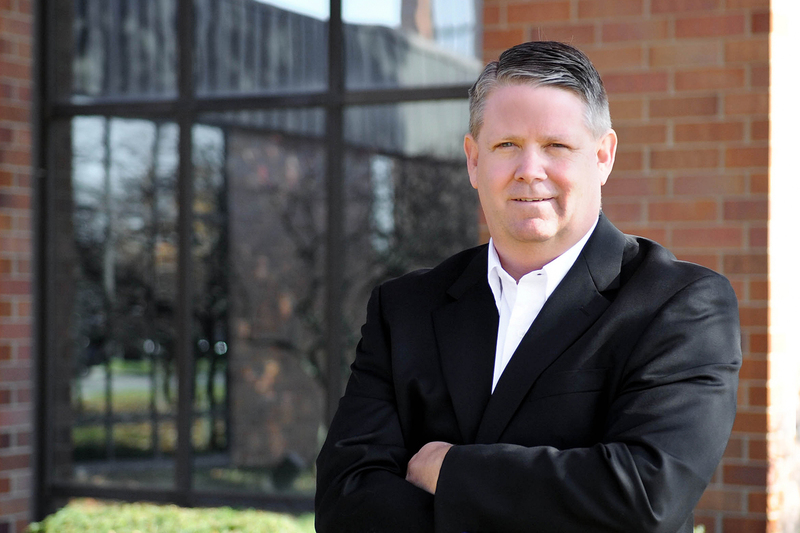 Todd Lohman, PE has been with WALKER since 1998 and oversees the Indianapolis office. He will now lead the Southeast Region (Indianapolis, Charlotte, Atlanta and Tampa) for the firm. 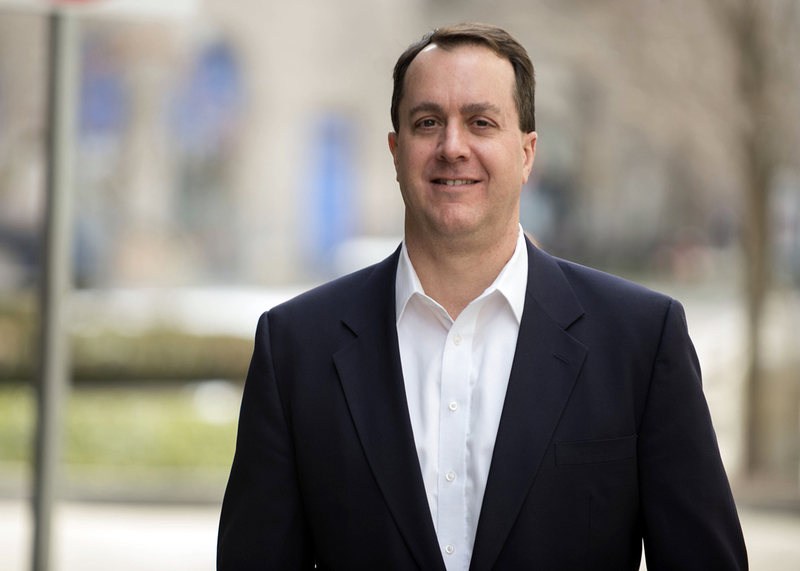 David Ryan, PE currently oversees the firm’s two Chicago area offices. 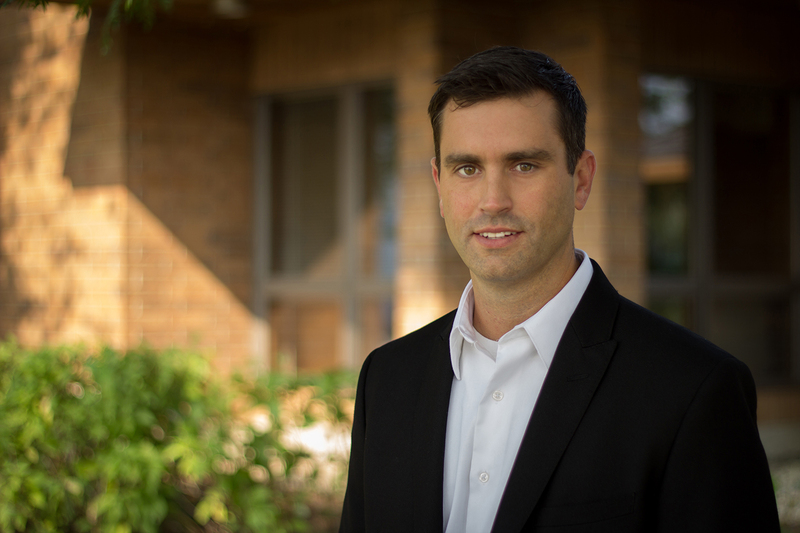 He began his career with WALKER in 1998 as an entry level structural engineer. As Managing Director of the Central Region, he will now lead the Chicago, Ann Arbor, Kalamazoo, and Minneapolis offices.